City Rama Tokyo morning tour is a great tour if you have very limited time to see the sights that Tokyo has to offer. The pick up was early. Then they will bring you to a bus terminal where Hato bus is located. Upon presenting your coupon, they will give you a ticket which indicates your seat number as well as a souvenir bag. Our guide Kaori was very good and she speaks good English. My friends and I truly enjoyed the tour. Transport yourself back to historical Tokyo and embrace the ancient atmosphere of Sensoji Temple, Tokyo's oldest and most popular temple. 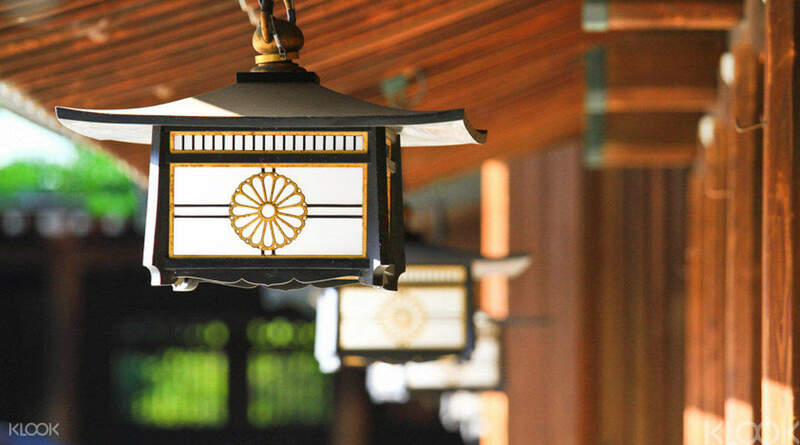 Take in the fresh aroma of the flowers from the East Gardens of the Imperial Palace, and witness the spiritual serenity of Meiji Shrine. The Cityrama Tokyo morning tour gives travelers a chance to enjoy the heart of Japanese culture through exposing you to its rich history. 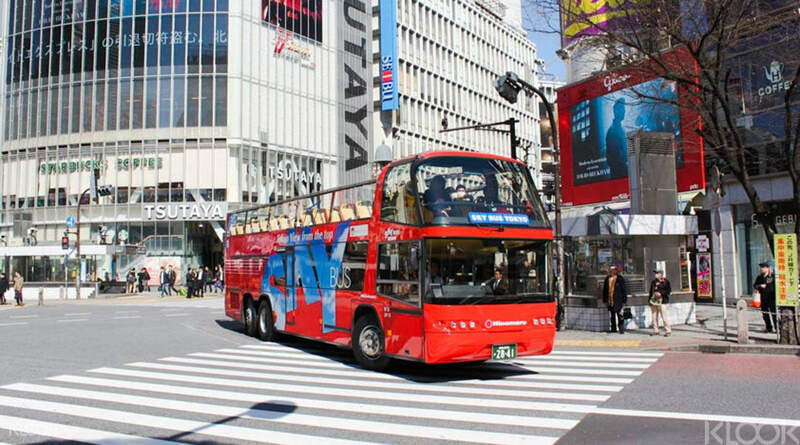 City Rama Tokyo morning tour is a great tour if you have very limited time to see the sights that Tokyo has to offer. The pick up was early. Then they will bring you to a bus terminal where Hato bus is located. Upon presenting your coupon, they will give you a ticket which indicates your seat number as well as a souvenir bag. Our guide Kaori was very good and she speaks good English. My friends and I truly enjoyed the tour. City Rama Tokyo morning tour is a great tour if you have very limited time to see the sights that Tokyo has to offer. The pick up was early. Then they will bring you to a bus terminal where Hato bus is located. Upon presenting your coupon, they will give you a ticket which indicates your seat number as well as a souvenir bag. Our guide Kaori was very good and she speaks good English. My friends and I truly enjoyed the tour. The cityrama tour was short but sweet. Our tour guide Narumi-san was fluent in english and she was very patient with us. The tour itself was informative since a brief background of Japanese culture and history was discussed by Narumi-san. The cityrama tour was short but sweet. Our tour guide Narumi-san was fluent in english and she was very patient with us. The tour itself was informative since a brief background of Japanese culture and history was discussed by Narumi-san. This tour is good if you want to have a hassle free tour at the shrines. But not enough time given if you want to spend more time at the individual places. It was good for me as I didn't want to navigate my way to the places. Th tour guide was very good in explaining the places and tellung the background stories. This tour is good if you want to have a hassle free tour at the shrines. But not enough time given if you want to spend more time at the individual places. It was good for me as I didn't want to navigate my way to the places. Th tour guide was very good in explaining the places and tellung the background stories. Tour guide was very accommodating and informative, with great knowledge of the places we visited. She even helped the guests on how to get back to their respective hotels, since the drop off point was in a station. Highly recommended. Tour guide was very accommodating and informative, with great knowledge of the places we visited. She even helped the guests on how to get back to their respective hotels, since the drop off point was in a station. Highly recommended. nice tour to visit landmarks of Tokyo. 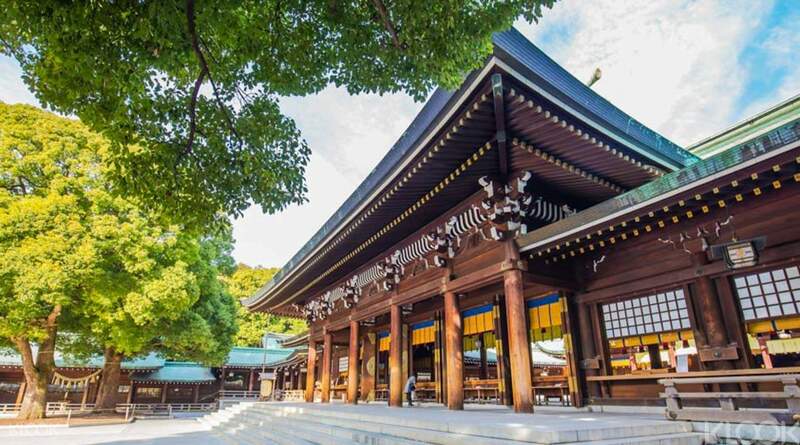 Guide is also very informative.Spending time in Nakamise and Asakusa temple is too short since it has so many attractions, restaurants and souvenir shops around the area. We think one hour extra to spend there is probably adequate. nice tour to visit landmarks of Tokyo. 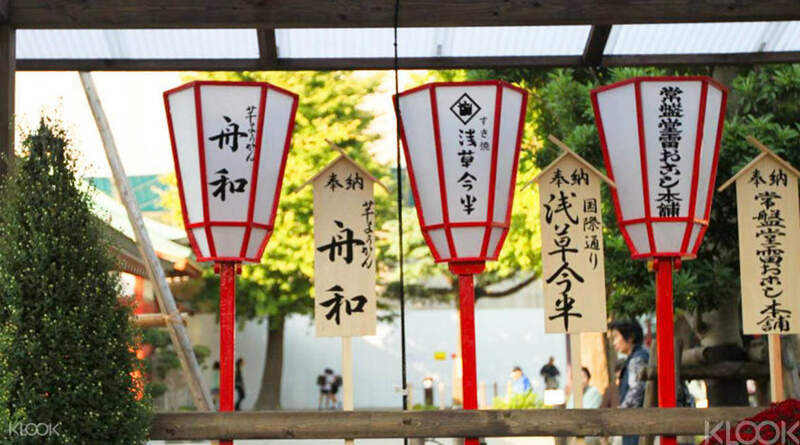 Guide is also very informative.Spending time in Nakamise and Asakusa temple is too short since it has so many attractions, restaurants and souvenir shops around the area. We think one hour extra to spend there is probably adequate. Everything was smooth! Thanks to this tour. Guide was on time and knowledgeable. Thank you klook! Very easy to redeem and hassle free! Really enjoyed this trip! Everything was smooth! Thanks to this tour. Guide was on time and knowledgeable. Thank you klook! Very easy to redeem and hassle free! Really enjoyed this trip! Very recommended if you only had a limited time on your vacation.. the guide speak English fluently and gives the information about the tours very well.. Very recommended if you only had a limited time on your vacation.. the guide speak English fluently and gives the information about the tours very well..
A very good experience to know more about the history of Japan. The tour guide shared many historical and current issues of Japan to us which are very interesting. A very good experience to know more about the history of Japan. The tour guide shared many historical and current issues of Japan to us which are very interesting.